Today, you would often hear celebrities say they’re sticking to a gluten-free diet because of its health benefits and because it makes them feel great. Some of your friends or co-workers may even be trying this new diet right now and telling you how fantastic and healthy they feel. When this started to become a type of diet, the options were fewer and most of them didn’t impress people’s taste buds. In the present, the selections you can choose from have since proliferated with blogs and recipe sites teaching how to prepare gluten-free meals without sacrificing the food’s delectability. In just a few years, the number of people following a gluten-free diet has significantly increased. In truth, only one percent of the international population has celiac disease, which includes about three million Americans, while 6-7 percent of the global population has gluten sensitivity. Nonetheless, studies show that roughly 30 percent of the US population is dynamically attempting to steer clear of gluten. 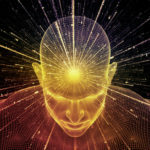 While a gluten-free diet is the only solution for people suffering from celiac disease and gluten sensitivity, there’s not enough research implying its other health gains or what its consequences could be if you follow a gluten-free diet despite not having the aforesaid conditions. 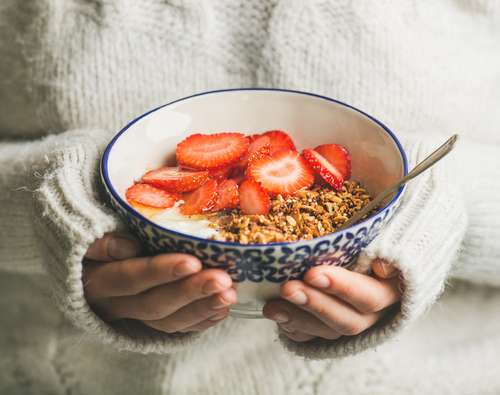 There are actually a lot of healthy foods that are naturally gluten-free, such as meats, seafood, eggs, chicken, turkey, fruits and veggies, nuts and seeds, and many others. So, the foods you normally eat on a daily basis are already gluten-free yet you enjoy having them and they make you pleasingly satisfied. People with celiac disease may actually put on weight with this diet because the intestines will begin to heal, causing the body to assimilate nutrients again. Moreover, gluten-free replacements for the likes of bread and pasta sometimes contain higher amounts of fat and sugar than the ones with gluten. Also, gluten-free carbs won’t help with losing weight and gluten-free junk food remains a junk food. Naturally, distilled alcohol is free from detrimental gluten peptides despite being composed of grains that have gluten. This is because gluten peptide is too massive to be sustained in the distillation procedure, which makes the output of the liquid gluten-free. Gluten is basically everywhere. Food items such as soy sauce, dressings, gravies, and sauces have gluten. To avoid this, be sure to check the ingredients label of every packaged food item you purchase. The gluten-free label ascertains that a particular food item doesn’t have more than 20 parts per million of gluten. This is the harmless threshold of gluten intake for those who suffer from celiac disease. Sticking to this type of diet also opens the possibility of nutrient deficiencies, such as a drop in your amino acids, B vitamins, and iron levels. This is due to the inadequate consumption of fortified foods. You can avoid this by concentrating on a diet high in fruits and veggies, protein, legumes, and quinoa as these foods should deliver sufficient fiber, iron, amino acids, and B vitamins. 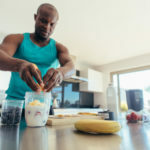 Otherwise, your overall health could suffer from your lack of nutrients as bodily functions rely on the vitamins and minerals that your body gets. In order to avoid the negative medical repercussions of nutrient deficiency, you can check with your doctor to rule out its possibility. Even if a food is labeled wheat-free, it is possible for it to still contain rye or barley, which makes it gluten-filled and not otherwise. 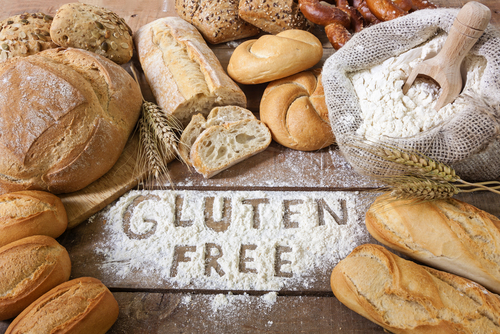 Because of the craze involving gluten-free diets, others tend to be unaware that getting rid of gluten is also the medical remedy for people with celiac disease or gluten sensitivity. If you’re giving up gluten as a personal choice, the more others would give you the weird look. Friends and family members would also try to discourage you from the diet by telling you how there is nothing left for you to eat and how you’re missing out on the enjoyment brought by food. That should be expected as the craze on a gluten-free diet makes it seem like you’re only doing it for shallow and unnecessary reasons. 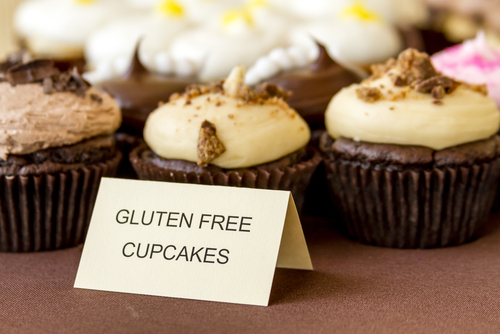 Before committing yourself to a gluten-free diet, it is important to know more about what this entails. For those with celiac disease and gluten sensitivity, it’s a given; but for those who don’t, there are other things to consider to make sure that your health is properly maintained.